May | 2016 | From Fat to Phat! This week a reached a huge goal for me, my weight is now in the 100’s. I thought I would reach this goal last week and was very disappointed that it didn’t happen and I ended up weighing my self on the Saturday, I just couldn’t wait until Thursday. 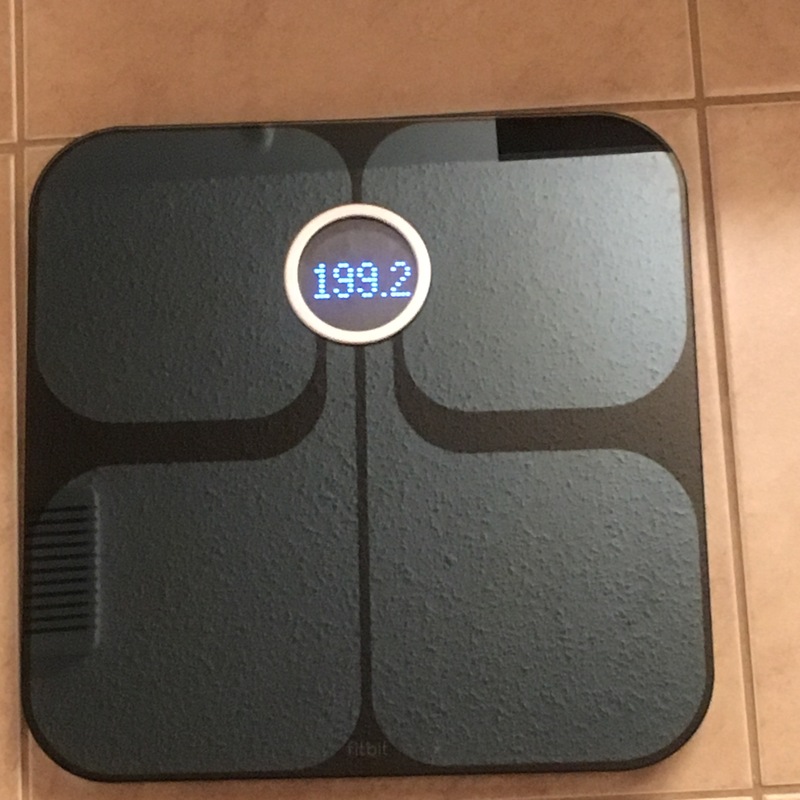 Saturday I hit my first big goal of 199.2 lbs. On Thursday my official weigh in day I hit 197.6 lbs and I am absolutely thrilled, I can’t remember the last time I weighed under 200. Unfortunately with all of my excitement I have also started to experience the most common side effect of the surgery, HAIR LOSS!!!! I have a lot of hair so as long as the hair loss doesn’t last too long I think it will be okay. I am still absolutely terrified of how much I am going to end up losing. I know it’s just hair and it will likely grow back eventually but my hair is always the one thing that I liked about myself. It was the one thing I could always count on receiving compliments on and I don’t know what I will do if I lose it. On the upside I am going to try a new vitamin my mom found for me that is supposed to help the hair grow from the inside out so we will see how that goes. For now I will try to keep my worry about my hair in check and celebrate my weight loss. As always don’t forget to check out my progress page and my before and after pics! Yesterday was my 3 month check up with the dietitian and nurse at the bariatric clinic, I can’t believe it has been 3 months already and I have lost almost 56 lbs from my highest weight. I have had a lot’s of NSV’s (non-scale victories) over the last few weeks that I am excited to be able to share. I went back to my hot yoga class with a close friend and discovered that I was able to complete the class without having to modify hardly anything. I found the class way easier than it was almost 56 lbs ago. I went shopping with another close friend and I was able to buy a size 16 pair of jeans and a few tops that were a size large or extra large. I have started working out more regularly at home on my treadmill and with weights. I was able to use the smaller blood pressure cuff at yesterday’s check-up. I can comfortably cross my legs. I had to get rid of some more clothes that were too big. I am feeling great about all of the NSV’s but I am really looking forward to next week’s weigh in day as I believe I will reach a huge scale victory for me and be out of the 200’s. I have a few goals for this week, first as recommended by my dietitian I am going to try and increase my carb and water intake and second I am going to try to get in more than 3 work outs for this week. I will be posting a new pic on my “before and after pics” page later tonight so make sure you check it out.